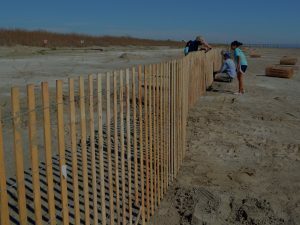 Funding supports volunteer efforts for BTNEP’s Coastal Vegetative Restoration Program. Local and visiting volunteers assist BTNEP staff at the Native Plant Production Facility located at the Nicholls State University Farm. Volunteers assist in collecting seeds and plants from around coastal Louisiana to grow out at this facility. A variety of hardy maritime forest plants and wetland marsh plants are grown to provide soil stabilization to areas greatly impacted by components of coastal land loss such as subsidence and erosion. 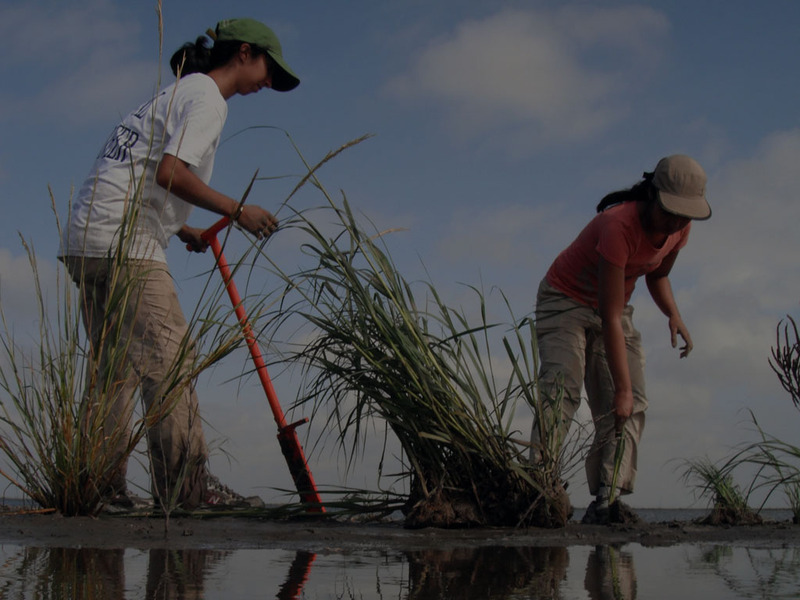 These volunteers also help implement critical vegetative planting projects conducted annually throughout the Barataria-Terrebonne estuary basins. 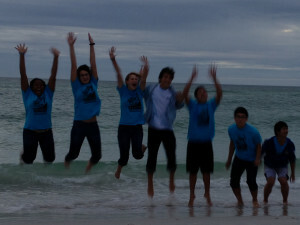 Educate the volunteers about issues that are central to BTNEP, such as coastal land loss and restoration. 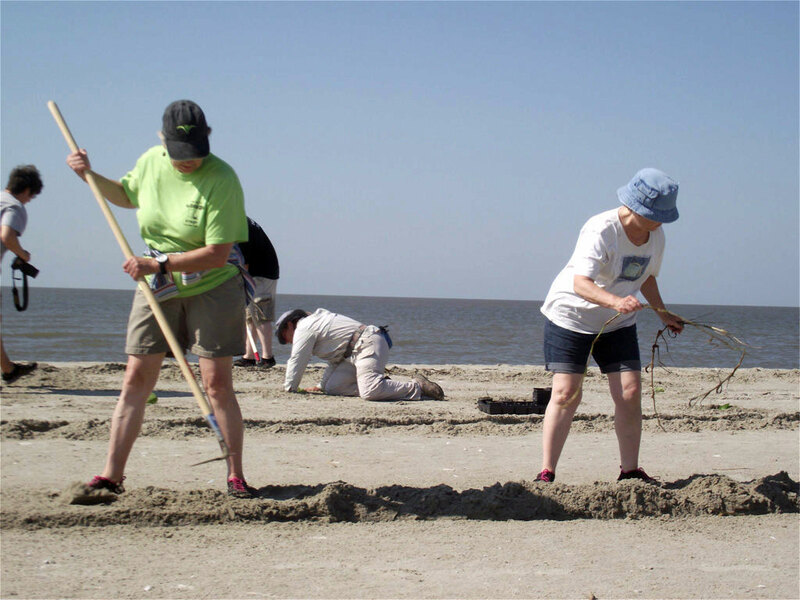 The BTNEP Volunteer Program provides a way for visitors and residents to get involved in the preservation of coastal Louisiana by offering volunteers opportunities in wetland plantings, beach cleanups, invasive species removal, and more. 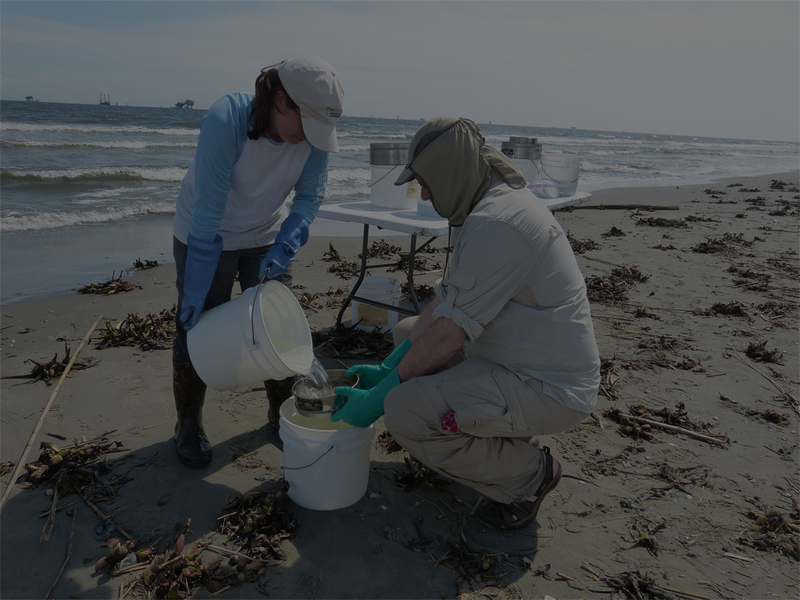 The BTNEP Volunteer Program annually recruits hundreds of devoted citizens from throughout the United States who offer their time and talents to help restore the estuary. The BTNEP Volunteer Program has identified projects and areas of need throughout our estuary where volunteers can help to make a difference. Work days are scheduled to provide stewardship opportunities to individuals, schools, and civic groups. 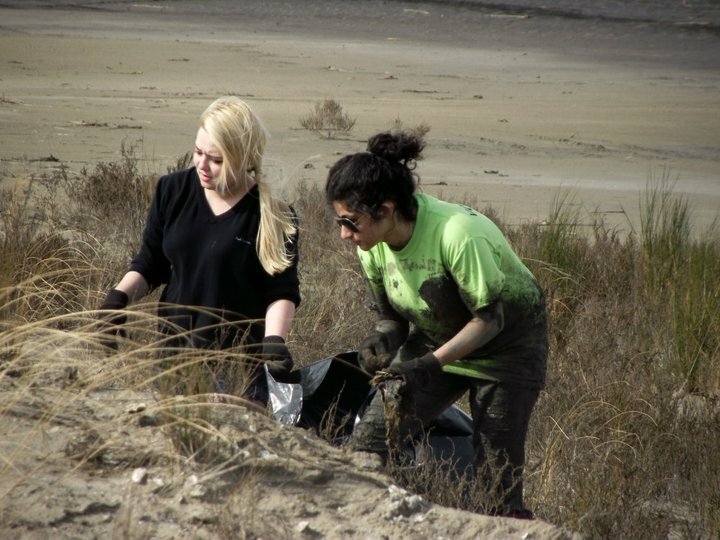 Volunteer events have included habitat clean up, coastal vegetative plantings, invasive species removal, barrier island sand dune creation and maritime forest trail improvements. 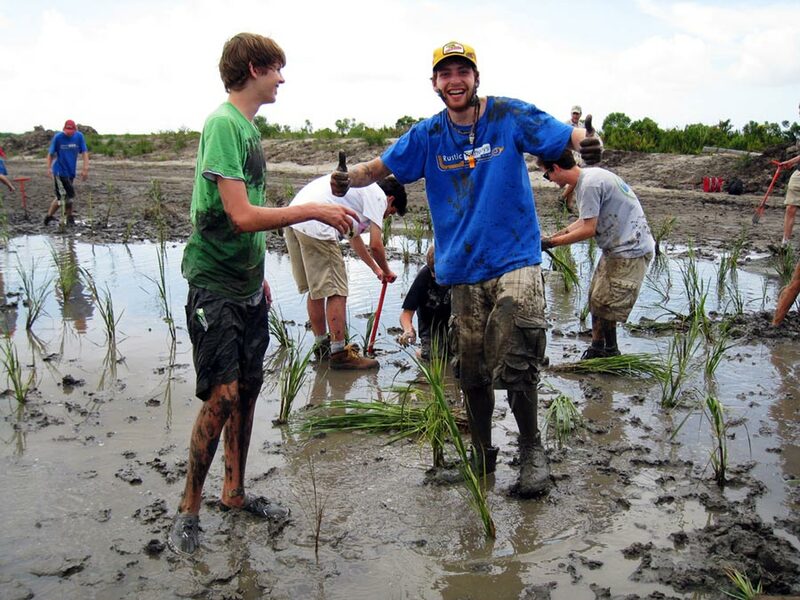 The BTNEP Volunteer Program has worked with its many partners to give thousands of volunteers the chance to help protect and restore the Barataria-Terrebonne National Estuary. The future holds even more promise for this growing program to continue moving forward in the important work of fostering active stewardship in our estuary communities, and performing important habitat restoration and ecological stewardship work throughout the system.